I am an experienced CBT psychotherapist with extensive experience of delivering care and treatment for adult clients from all ages and backgrounds and for a wide range of conditions. I have a warm and pragmatic approach and provide effective and helpful therapy in a safe, confidential and non-judgemental environment. I am a qualified and BABCP accredited CBT Psychotherapist. I trained in CBT at Oxford University and then undertook further specialist training in Cognitive Behavioural Couples Therapy (CBCT) through Royal Holloway University London. I am fully insured and registered to practice as a CBT Therapist. I specialise in the treatment of anxiety problems, depression, relationship difficulties and stress. I have a comfortable private practice at the top of Old Bailey, 5 min from St Pauls underground, in the Temple Bar area near to Blackfriars, right opposite the Old Bailey court in the heart of the City of London. 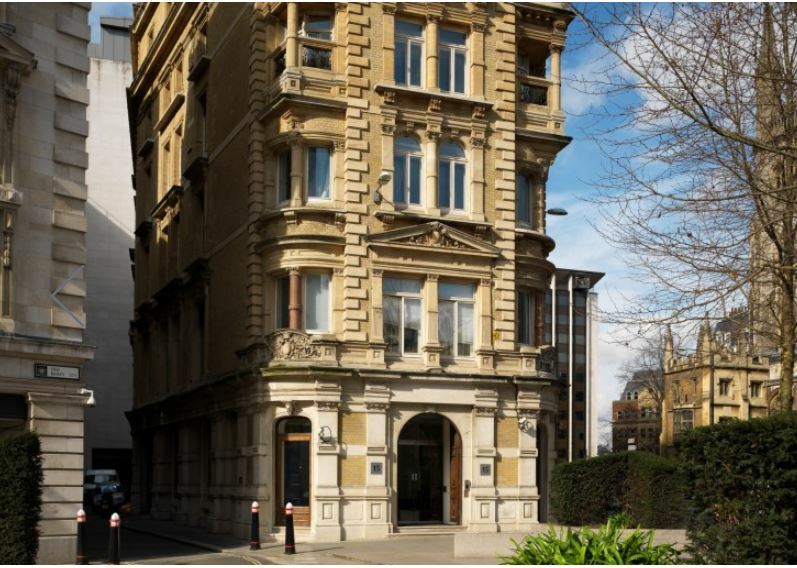 Access: The practice is 5 minutes from St Paul's tube station and 2 minutes from City Thameslink (HK). I am a trained cognitive behavioural couples therapist (CBCT) and can work with couples experiencing relationship difficulties as well as with individuals.